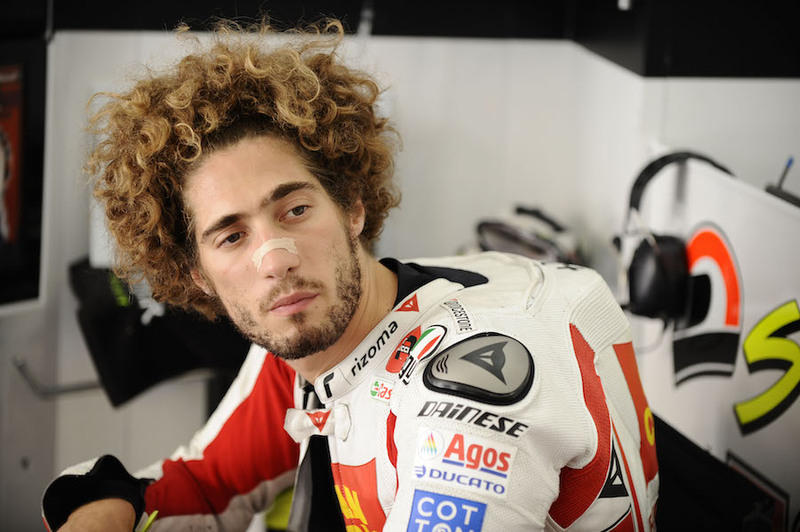 Why do we mourn Marco Simoncelli so? Because he was everything that most fans love in a motorcycle racer: there were several drops of Valentino Rossi in there and a few of Kevin Schwantz. No surprise that both were great friends of his – kindred spirits all together. Simoncelli was funny and charming on his own two feet and a wild warrior on two wheels. He was a never-say-die racer, but sadly it didn’t turn out quite like that. 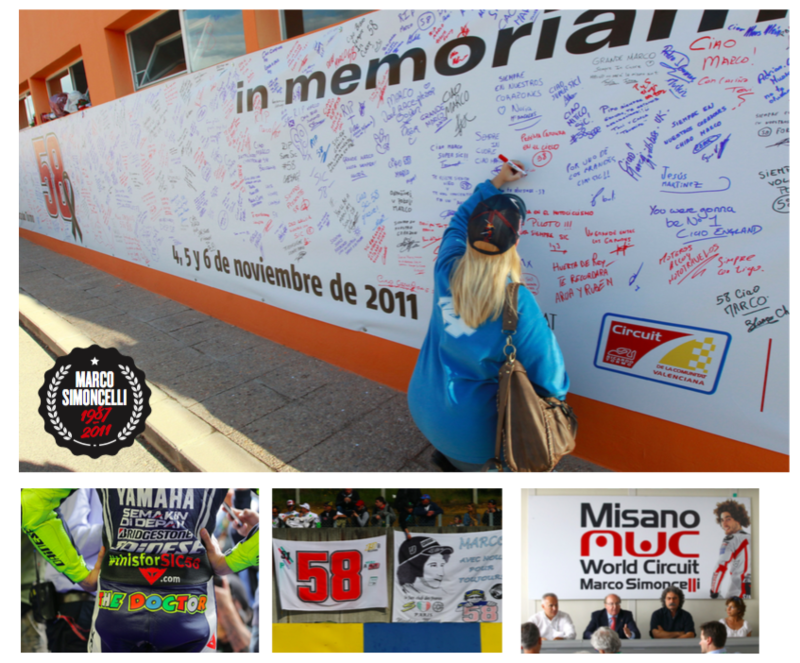 We also mourn him because he was the first superstar victim of MotoGP’s mass-media era. His death therefore affected millions of people. And there’s something of the Princess Diana-effect here: in today’s mass-media age our senses are saturated in the sayings and doings of celebrities, so that many people feel like they’ve lost a personal friend, even though they’ve never even met them. The ongoing love for Simoncelli is amazing; at some MotoGP races it seems like there are more #58 T-shirts than anything else but #46 shirts. Until recently I carried a #58 sticker on the fuel tank of my road bike, partly out of respect for a fast, funny and likeable racer and partly as a reminder of what can happen any time you ride a motorcycle. Simoncelli was pretty much the same racer throughout his career: he was a nutter on minimotos, a nutter on 125s, a nutter on 250s and finally a nutter on a MotoGP bike. Many fans, myself included, enjoy watching racers who, according to the old paddock saying, “leave their brains in the toolbox”. 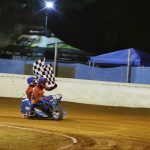 There is something very unpredictable in a rider who doesn’t know how to quit and surely the one thing we all want when watching any sport is unpredictability. There is nothing worse than a predictable outcome of any game, match or race. 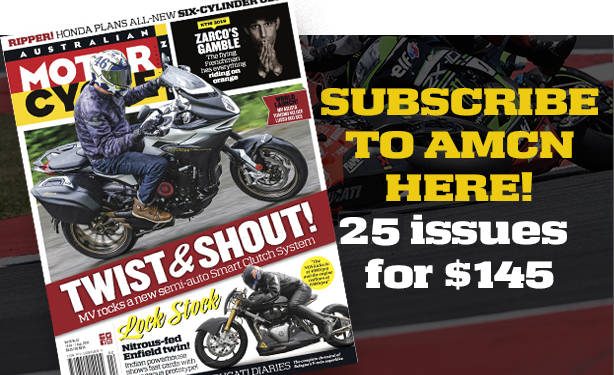 By the time Simoncelli was banging fairings with the 250 gang, he already had a reputation for going for the apex, whether or not there was somebody already there. 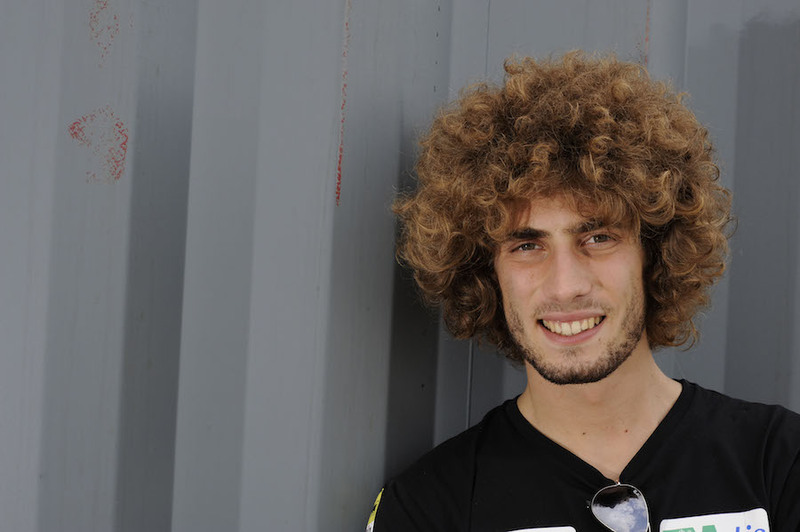 But it was only once Simoncelli graduated to the glamour class that most fans came to know this crazy young dude with the booming baritone voice and the wild fuzz of Jimi Hendrix hair. His much-hyped entrance into MotoGP at the start of 2010 was very messy indeed. He crashed and he crashed and he crashed and he wasn’t even that fast. By the end of preseason testing he already seemed somewhat spooked. 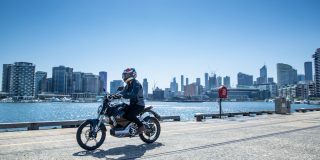 He had been fine on a 100 kilo, 100 horsepower 250, but was he really man enough for a 150 kilo, 230 horsepower MotoGP bike? This is the tipping point in many a career. Look at Tito Rabat now. He dominated the Moto2 class but seems caught in a trap in MotoGP, unable to move forward, except for those rare moments he takes one step forward, only to take two steps back. From this agonising position, many riders find they have no alternative but to retreat, back to the intermediate class or to World Superbikes. Somehow Simoncelli did turn the corner, via frequent trips to the gravel trap and the Clinica Mobile. From there he began his march towards the front. And when he got there, that’s when the fireworks really went off. 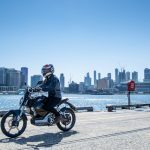 He arrived with the lead riders of the MotoGP pack like a bull arrives in a china shop: not a thought for the million-dollar artefacts all around him and apparently not always sure where he was going. He had many mad, stupid accidents trying to race with the top men and his antics had some of them very worried – who was this maniac who seemed to have no respect? 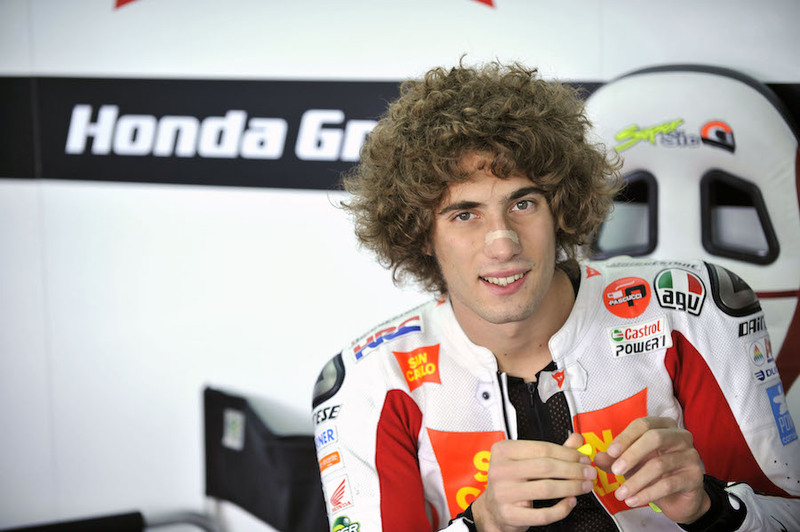 His name was Marco Simoncelli and he was scared of no one, even though many of his rivals were scared of him. By the end of 2010 he was less mad, less stupid and, just as importantly, faster and more consistent. By the start of 2011, best friend Rossi had ceased offering advice to his young rival because the nine-time champion already had enough to worry about with Jorge Lorenzo, Dani Pedrosa and Casey Stoner on his back. 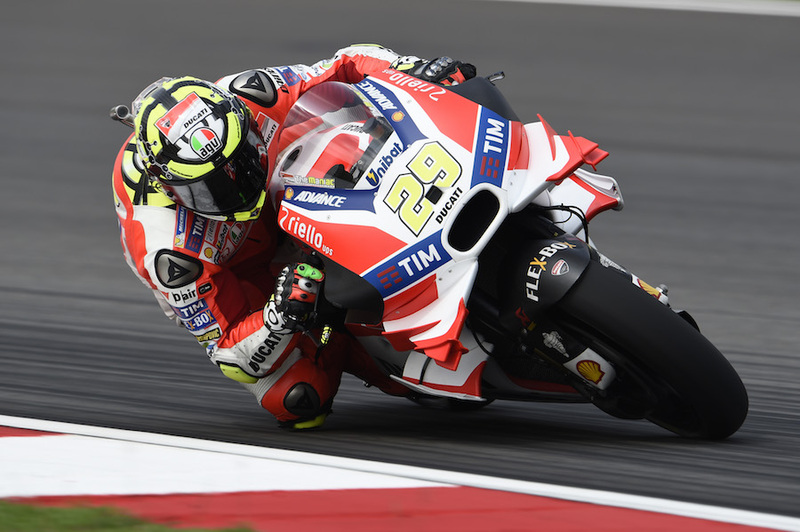 “Now I am fast, Valentino stops with the help,” Simoncelli laughed. But he wasn’t out of woods yet. Indeed, the first half of the 2011 season was his most controversial. He took out Pedrosa at Le Mans and Lorenzo at Assen; the pair of them complained that racing is dangerous enough without his kind around. Ironically, Simoncelli scored his first pole position immediately after Le Mans at Catalunya, where he was minded by bodyguards after some daft Spanish fans had made death threats. Two months later he took his first podium at Brno, with third place behind winner Stoner. Another two months later he went one better, taking second place at Phillip Island, again behind Stoner. 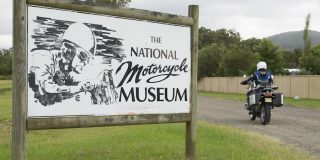 Even the astonishingly talented Australian, who had some right to criticise riders who find their speed through mad risks, announced that Simoncelli was a changed man, that he had finally worked out how to stay rubber-side down, without occasionally bouncing off a rival to keep himself on the racetrack. It really did seem that Simoncelli might go all the way. And it’s worth nothing that he achieved these results when MotoGP bikes were allowed a very mean 21 litres of fuel. At that time the Italian was the giant of MotoGP – at 1.83 metres and 72 kilos, about 10 kilos over the average – which had consequences for acceleration and aerodynamics. In addition, at some tracks his size wouldn’t allow his RC212V to go full power over full distance, so the bike’s ECU would turn down the power in the closing stages to make sure he reached the chequered flag. In other words, he suffered a double whammy because of MotoGP’s ultra-tight fuel regulations. So it was a tragic wrong that he lost his life at the very moment he seemed to have found his MotoGP mojo. And of all his mad, crazy crashes, his last accident was the one that shouldn’t have killed him. The crash was a bog-standard low-side, that should have left him nursing nothing more than a bruised elbow and scuffed leathers. But for some reason his bike decided to do something very strange. Although Simoncelli had crashed, the bike was unwilling to do the same. Instead it continued its cornering arc on the very edge of its tyres, bringing him right into the path of his best friend and Colin Edwards. 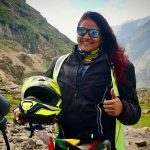 His death was instant and must still affect Rossi and Edwards, even if there was nothing they could have done to avoid the man and motorcycle that appeared suddenly before them. 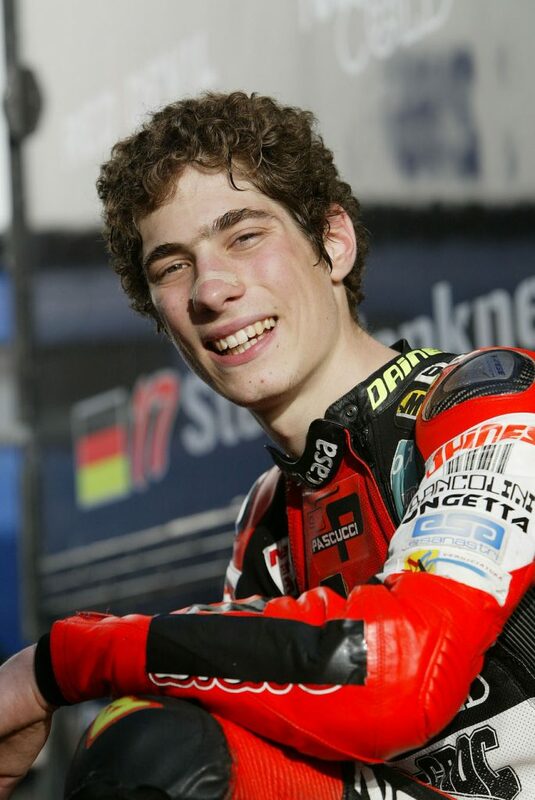 Simoncelli’s death happened just over a year after the loss of Shoya Tomizawa and less than five years before Luis Salom’s passing. These three losses should make us realise that no matter how many layers of glitter and gloss are applied to MotoGP it will always be a dangerous sport. “Marco and Andrea are very similar: they have a big talent and they are very aggressive. I see in Andrea what I saw in Marco and I see the same battle with the other riders. They try to argue with Andrea just like they did with Marco, because the way Andrea rides and the way Marco rode isn’t good for the guys who are already at the top. For this reason the riders at the top try to change these guys by attacking them in press conferences and so on. But Andrea, like Marco was, is very strong in the mind. Like Marco, he doesn’t care what other people say! 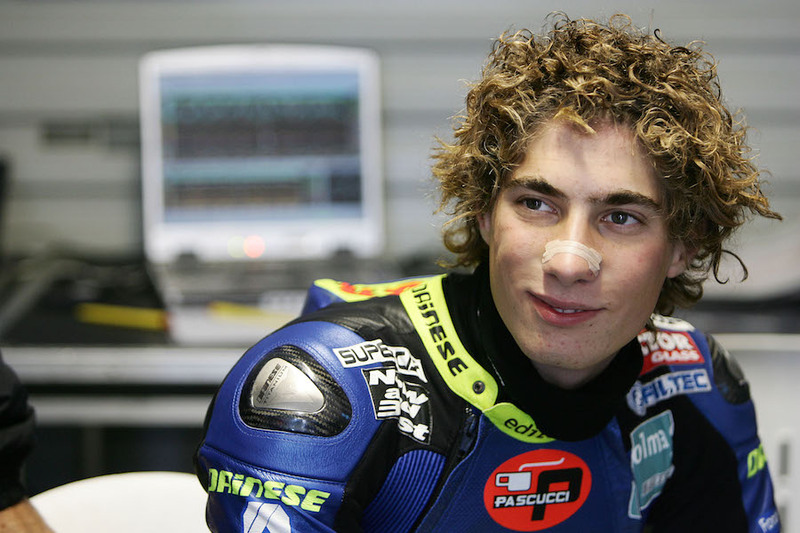 Simoncelli was 21 years old when he won the 250 title. He wasn’t one of those riders who arrive in a new class like a whirlwind and sweep all before them. He needed to learn step by step, mistake by mistake. And usually each mistake was more painful than the last. He finished 10th overall in his first two 250 seasons, riding a Gilera (an Aprilia wearing different stickers). 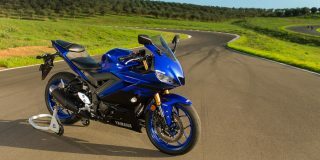 Either way, his results were not enough to impress the big bosses at Piaggio, who took away his factory bikes for 2008. Instead Spaniards Álvaro Bautista and Héctor Barberá got the latest RSA250, with all-new engine and chassis. The first races of 2008 seemed to confirm Piaggio knew what they were up to. After the first two of 17 rounds, Simoncelli had yet to score a point after crashing out in Qatar and at Jerez. 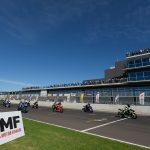 There was no doubt he had the speed – he had demolished the lap record at Jerez before tangling with leader Bautista – but outright speed only translates into victory once a rider can walk that fine line between glory and the gravel trap. 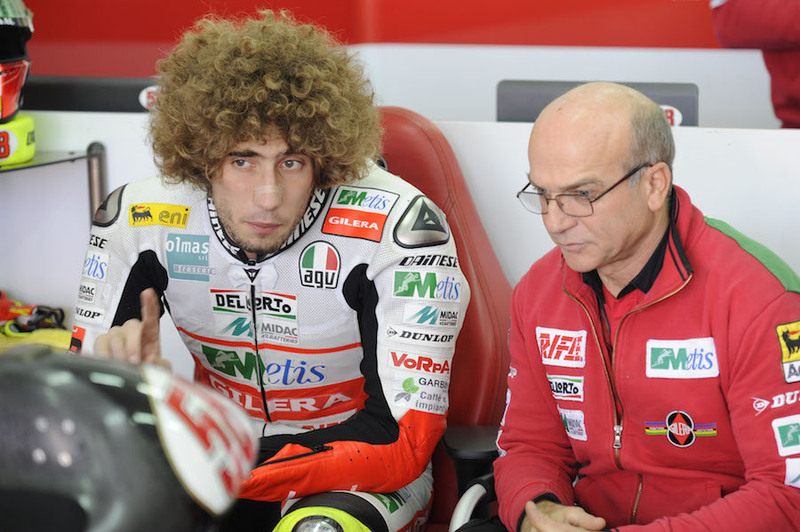 After the first five races, Simoncelli was no more than an also-ran. 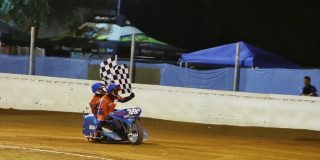 He had scored two podiums, but seven seconds and five seconds behind the winner. In other words, he was a long way from being a championship contender. And then came Mugello, already fully in the grip of Rossi MotoGP fever. Bautista crashed out of the lead and the race developed into a bitter dogfight between Simoncelli and Barberá, whose factory bike had a clear top-speed advantage. The pair swapped the lead time and again until Simoncelli swerved across the start/finish straight and knocked his rival flying. “He could have killed me,” cursed Barberá. Simoncelli was unrepentant. 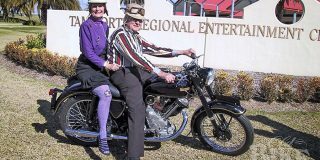 “This is the way I ride,” he said. “When I want to pass, I pass.”. The very next weekend he won again at Catalunya, pressuring Bautista into a last-lap mistake to win by four hundredths of a second. Finally, he had mastered the 250 and was riding high, surfing a new wave of confidence and catching championship leader Mika Kallio (KTM). Simoncelli followed his Mugello and Catalunya victories with a close second to Kallio at Donington, just ahead of Bautista and Barberá. The championship was now shaping up: Simoncelli was eight points behind leader Kallio and closing. Simoncelli dominated at the Sachsenring, leaving Barberá and Bautista squabbling over second place, several seconds behind their new nemesis. By now Dall’Igna was fully convinced. After the summer break, Aprilia gave Simoncelli two RSA 250s for Brno, also wearing Gilera stickers. Brno was another brawl, this time with Bautista, Barberá and Alex Debon, on another RSA. Simoncelli led into the final esses, only for Debon and Bautista to squeeze through. 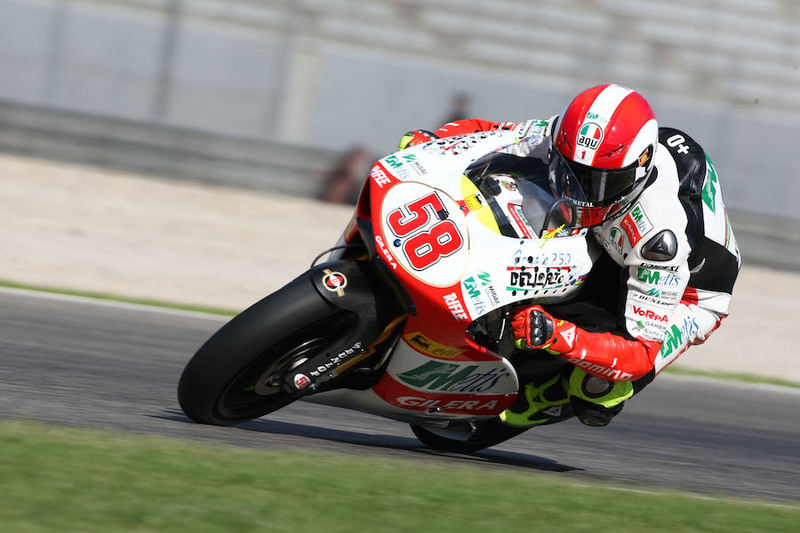 However, third place was good enough to give Simoncelli the championship lead for the first time. Two weeks later at Sepang Bautista got his revenge, taking his fourth victory, but Simoncelli crossed the line in third to secure the title.